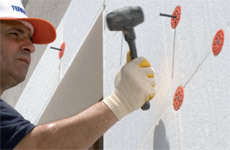 Exterior Insulation Finishing System is an insulated wall cladding that provides a building with a blanket of continuous insulation around the exterior of the building. 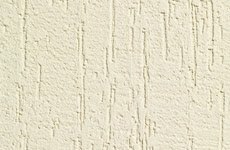 EIFS works to protect the exterior of the building against cold or hot temperatures promoting a comfortable temperature inside the building. 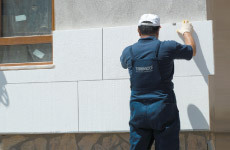 The External Insulation Finishing System is comprised of numerous parts that create a high performance thermal wrap. 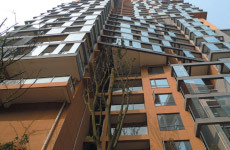 Various options are available to complete a flawless finish to any building whilst maintaining the thermal efficiency of EIFS. 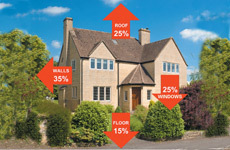 A quick overview of how external wall insulation is applied. 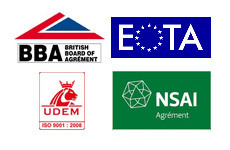 Terraco EIFS has been successfully used on projects around the world. 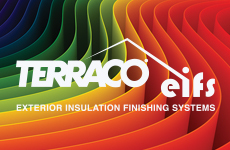 Visit the Terraco Group EIFS website for more technical information. 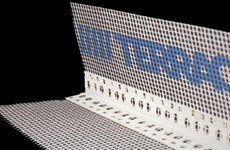 Terraco South Africa (Pty) Ltd.